Another attempt to allow wolf hunting in the Upper Peninsula is on its way to Governor Rick Snyder. 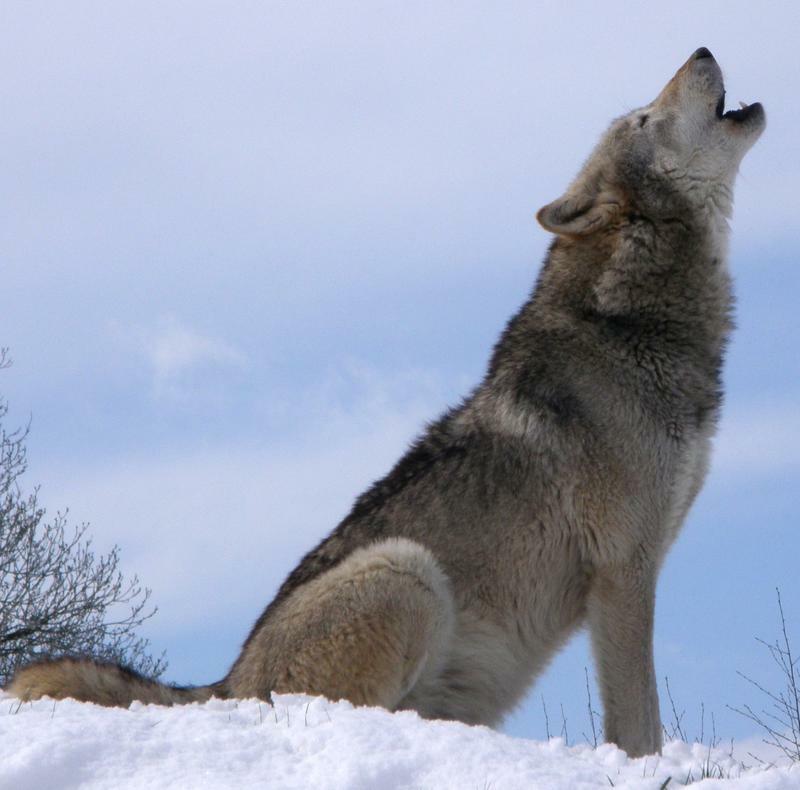 The Michigan Public Radio Network's Cheyna Roth reports on the passing of legislation that would legalize wolf hunting. 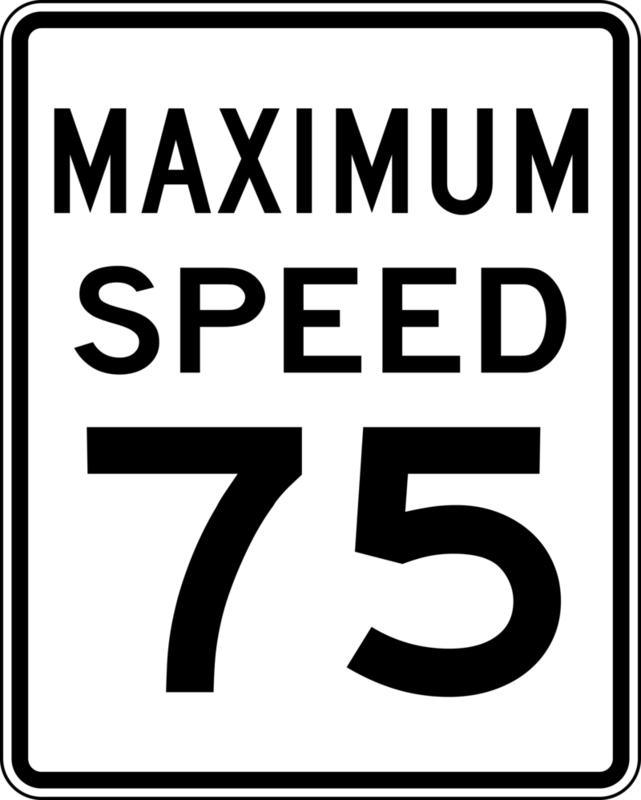 Some rural freeways and highways in Michigan might see a speed limit increase. That’s if Governor Rick Snyder signs a package of bills headed for his desk. 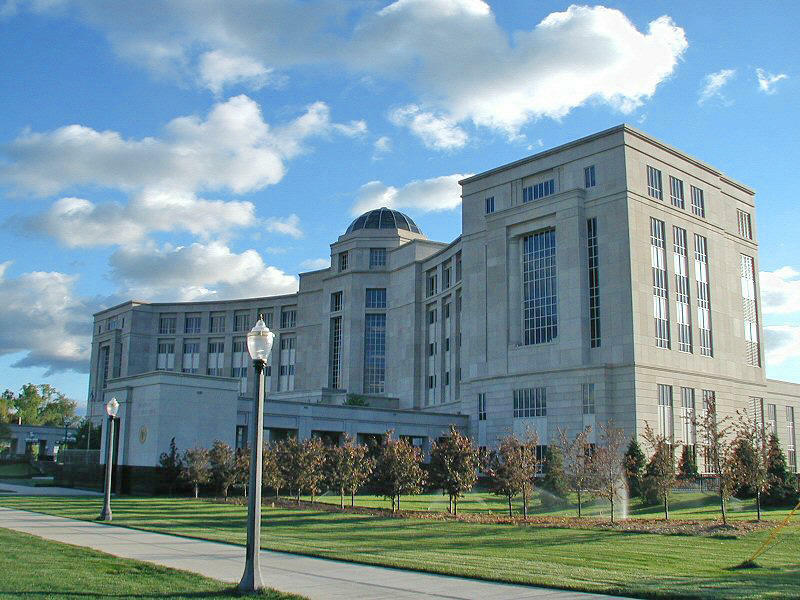 The Michigan Public Radio Network's Cheyna Roth reports on speed limit legislation awaiting Gov. Snyder's signature. 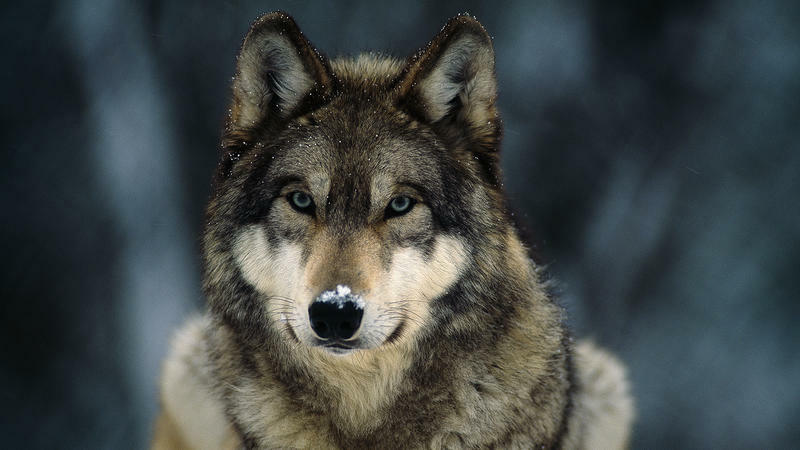 Wolf hunting is back on the agenda for Michigan’s legislature. The Senate passed a bill Thursday that would legalize wolf hunting in Michigan, if the animal is taken off the federal endangered species list. The Michigan Public Radio Network's Cheyna Roth reports on legislation that would legalize wolf hunting in Michigan.